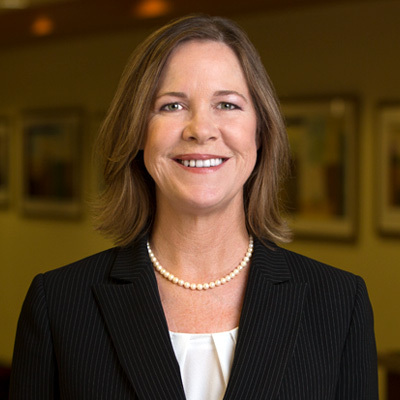 Adelberg Rudow is pleased to welcome Tracy L. Steedman as a Member. Tracy is a construction lawyer with 13 years of experience. Her practice focuses on construction-related issues including green building practices, contract review and negotiation, mechanics’ liens, payment and performance bond claims, condemnation matters, construction defect litigation, impact and delay claims, MOSH/OSHA liability, bid protests, differing site conditions, warranty and change order disputes on public and private projects at both the state and Federal levels. Tracy received her B.A from Towson University and her J.D. from the University of Maryland Francis King Carey School of Law. She is active in the Maryland State Bar Association, as well as the ABA’s Forum on Construction Law. She writes and speaks regularly on the subject of construction law and contract negotiation. Founded in 1927, Adelberg Rudow has offered experienced counsel to corporations, institutions, associations and individuals for more than 80 years. With offices in downtown Baltimore and Howard County, the firm concentrates in a diverse set of practice areas including business, banking, bankruptcy, commercial finance, family law, civil and criminal litigation, health care, white-collar criminal defense, real estate, construction, federal and state taxes, wills, estates and trusts, arbitration and mediation, and intellectual property.